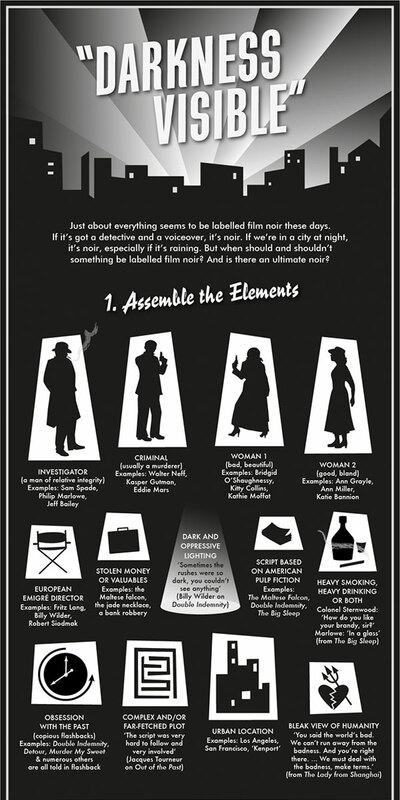 The meal itself takes up a good third of the film, and for good reason. Part of the piety embraced by this conventicle involves the eschewing of earthly and fleshly pleasures in order to focus on heaven – a recurring musical motif is the congregation singing “Jerusalem, my heart’s true home.” When they see the unusual and somewhat decadent ingredients Babette is importing for the feast, they are truly horrified, and vow to eat the meal out of deference to Babette, but not to enjoy it or speak of it. 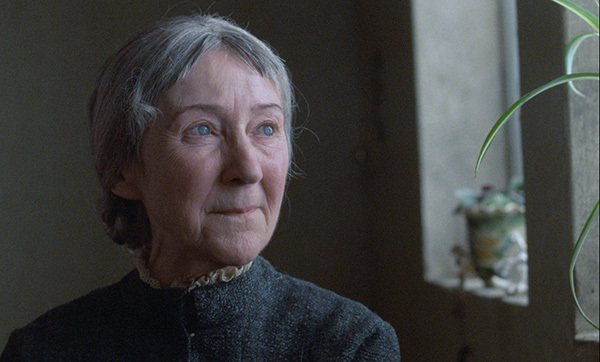 The joy of the film is seeing that break down in small but important ways throughout the meal. This is not out of keeping with an ascetic religious tradition, but the Bible typically calls specific people to an ascetic lifestyle for particular reasons and for particular times. The pietistic movement ignores the many feasts and joyous celebrations in the Bible that please not just our minds and souls but our bodies. Anyway, this my point to say that even though I sympathise to a certain degree with the view that earthly pleasures should not be our goal, God gave us physical bodies for a reason and he enjoys us finding appropriate pleasure in the physical world. That’s something that Babette gives to this community. Okay, back to the film. 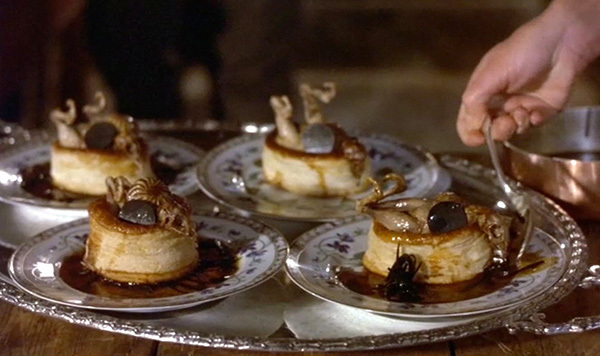 The style is pretty straightforward and not flashy, as befits the story being told, but the closeups on the food being prepared and enjoyed are luscious and mouthwatering (although I have to admit the main fois gras sarcophagus dish isn’t something I would willingly eat). 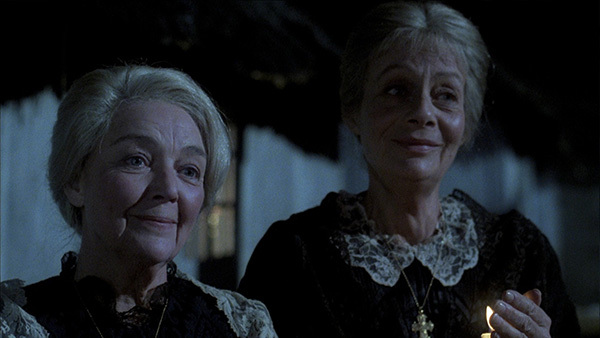 There’s an earlier scene where the sisters are showing Babette how to cook their plain fish and soup meals when she first arrives, and she’s just as horrified by that, though she tries not to show it, as they are when she starts bringing in baby ducks and giant turtles. Throughout the film you can see her trying to bring some beauty and joy into this largely dour existence, insisting on fresh fish and the best ingredients from the local fishermen and shop. In Babette’s hands, food becomes art, and ultimately her dearest wish was to give the utmost of her art to the people who have cared for her all these years. 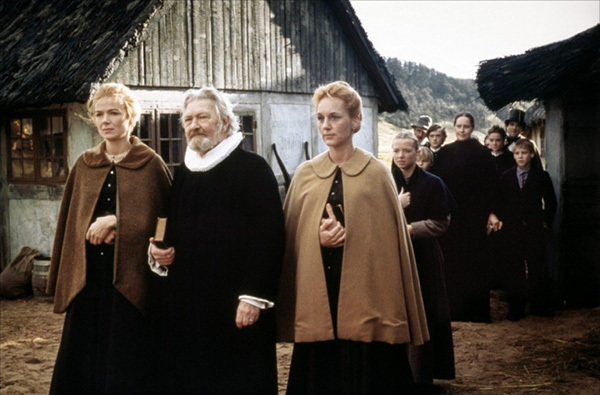 The film comes down pretty strongly on Babette’s side, but also doesn’t rebuke the pietists too strongly. They’re trying to do what they believe is right, and they do have the grace to accept Babette’s feast, whether wholly willingly or not. 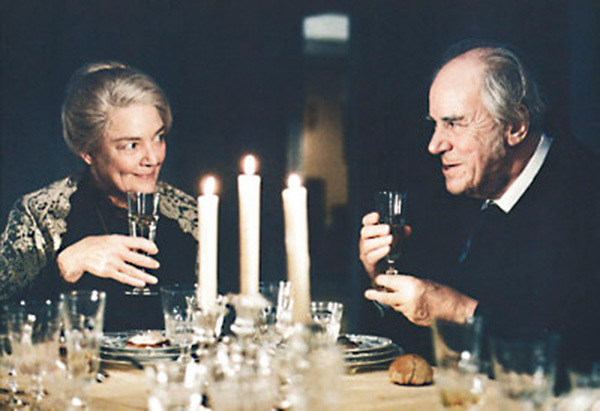 It’s serendipitous that the other rejected suitor, a Swedish army officer, happens to have returned to visit his aunt and attends the dinner – he knows the delicacy and quality of what they’re eating and drinking, and remarks on it when the others do not. It’s gently humorous to see his surprise at being served such fare, and have it unremarked upon by his fellow dinner guests – soon enough they start looking to him to know how to eat the more unusual courses. The film is simple on the surface, as the Hulu logline indicates, but with depth and subtlety. 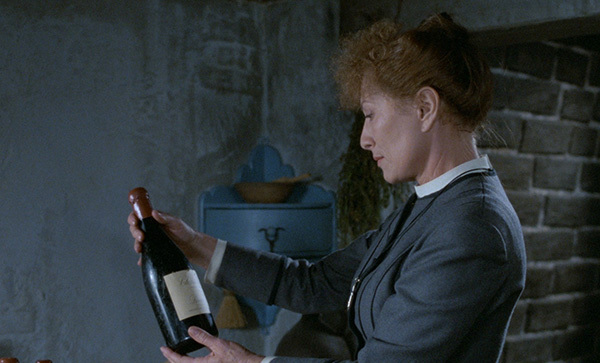 A look is as revealing as a line of dialogue, and it’s clear that the sisters recognize Babette’s art and appreciate it. Interestingly, Babette sort of brings their father’s teaching full circle, and in a way understands them better. A congregant mentions that one of his teachings was that all you can take from this life is what you have given away, a call to asceticism and self-denial. The sisters have been fulfilling this, giving up their lives and time to serve others, but Babette shows that there’s more than one way to serve others, by using all her resources to bring joy and happiness. Great artists take mundane materials and transform them into something transcendent, and that’s part of God’s purpose. 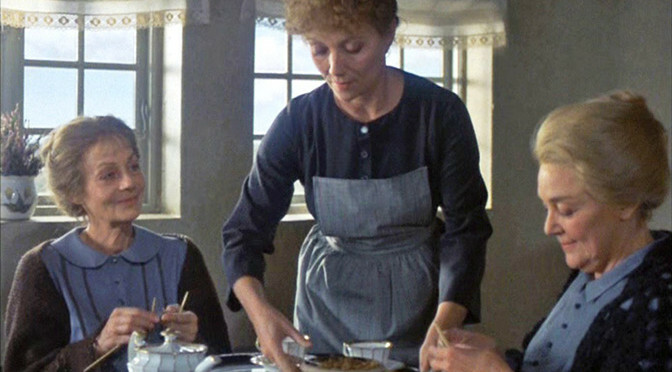 God’s love for us is extravagant, and Babette’s Feast illustrates that magnificently. You could spend pages unpacking all the theological significance of this movie, and I’m sure people have. I’ll stop with that and say I’m very glad to finally see it, and I’m still thinking about it and finding new significances. It’s now my #1 film starring Stephane Audran (out of like three, heh), my #4 film of 1987, and I believe my #1 Danish film. 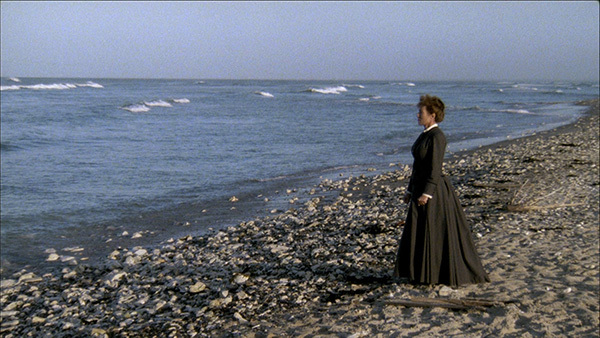 Babette’s Feast was recommended by David Conrad, a friend from the Flickcharters Group on Facebook. I’ll calculate his average when I post my thoughts on his second film, coming later today. 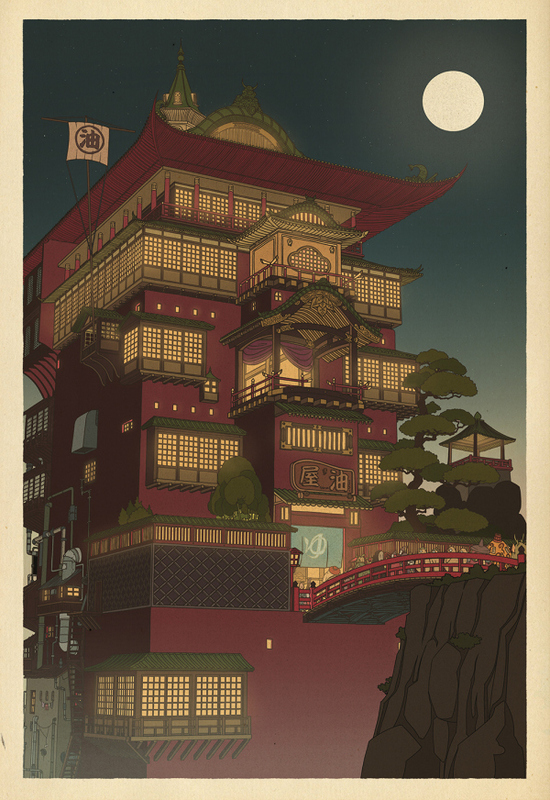 Incidentally, here is a post David wrote about the film on the Flickchart Blog. I didn’t read it until I had already written this, but his note about this being Pope Francis’ favorite film is quite interesting. I think the Catholics may have a better understanding of feasting than Protestants – one thing Protestants were protesting was the profligacy and extravagance of the Catholic Church, and they often overcompensated in ways like pietism. Not that Catholicism doesn’t have ascetic sects or individuals, but I think (not an expert on Catholicism by any means!) that it’s generally considered a special calling for individuals or monks/nuns rather than a recommended way of life for everyone. The Catholic church year is full of feast days in honor of various saints.